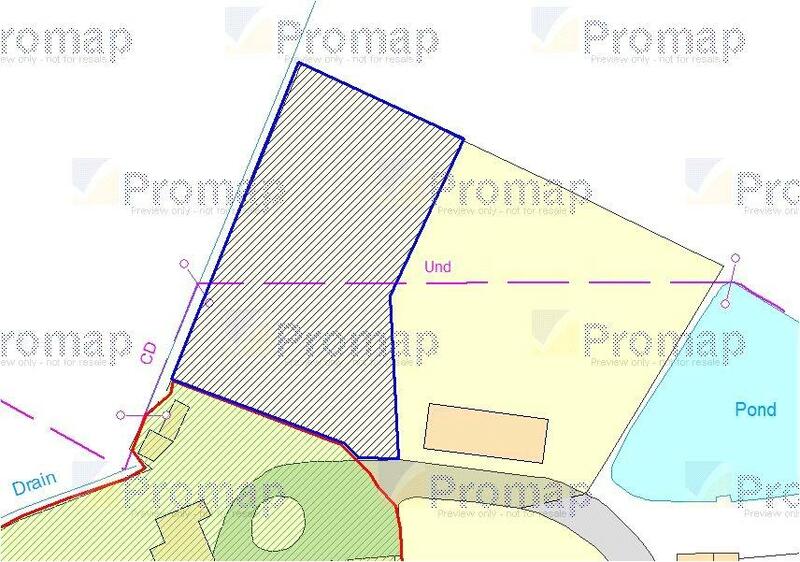 A single building plot with outline planning permission to build a single storey detached dwelling. The property sits alongside another building plot which has consent for a 2-storey detached dwelling and adjacent to Chapel Farm Cottage which formally enjoyed this space as a private garden area. 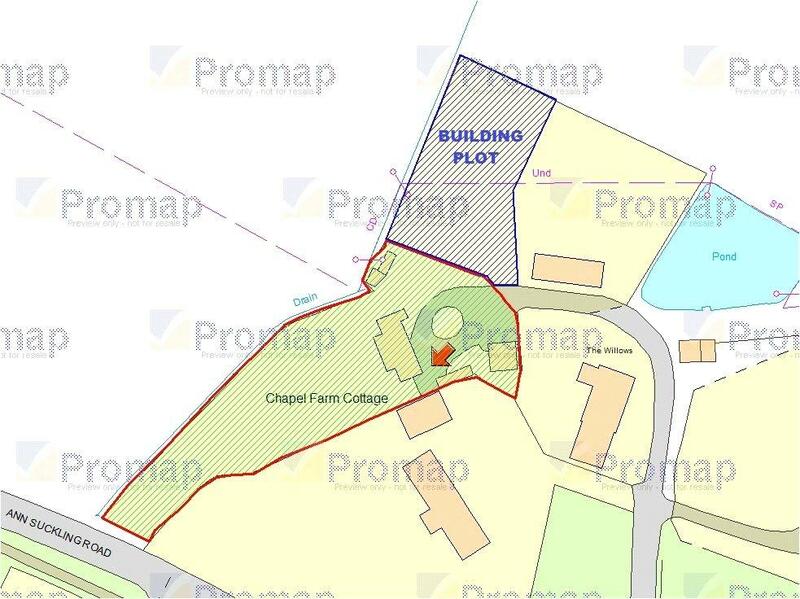 The plot itself extends to about a quarter of an acre and for further details log onto , view planning applications, ref no. DC/17/1042/OUT. Property reference SWA190046. The information displayed about this property comprises a property advertisement. OnTheMarket.com makes no warranty as to the accuracy or completeness of the advertisement or any linked or associated information, and OnTheMarket.com has no control over the content. This property advertisement does not constitute property particulars. The information is provided and maintained by Mullucks Part of Hunters - Saffron Walden. Please contact the selling agent directly to obtain any information which may be available under the terms of The Energy Performance of Buildings (Certificates and Inspections) (England and Wales) Regulations 2007 or the Home Report if in relation to a residential property in Scotland.